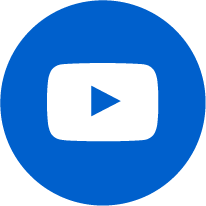 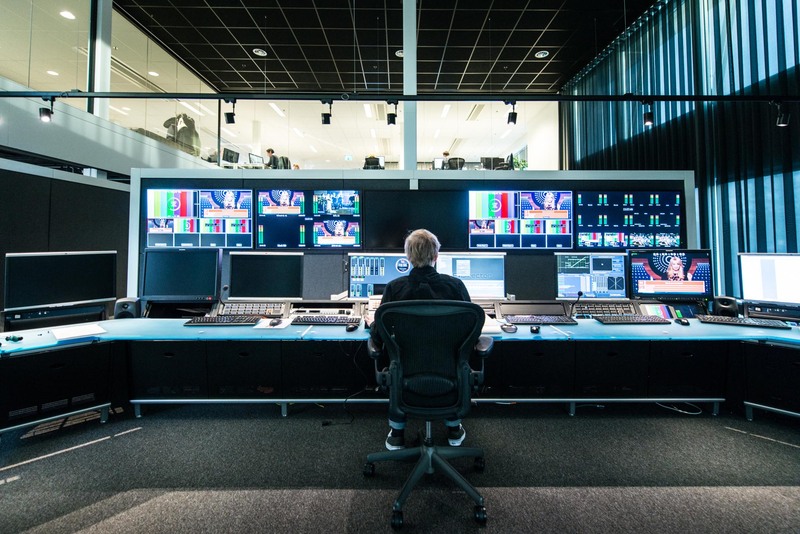 Besides connectivity with many sites worldwide, it provides all of our broadcasting services and complete directing. 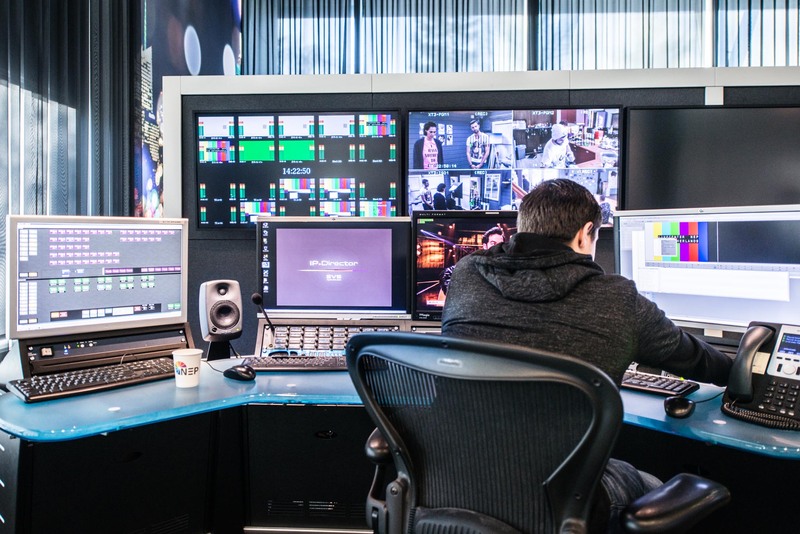 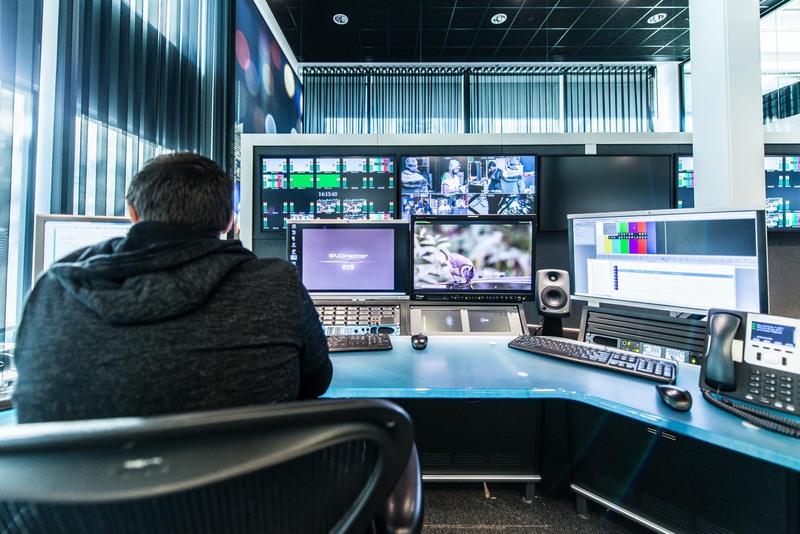 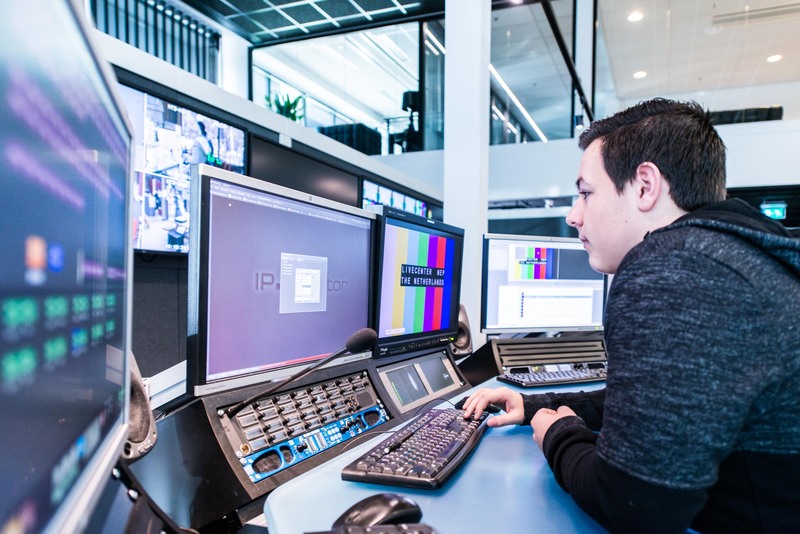 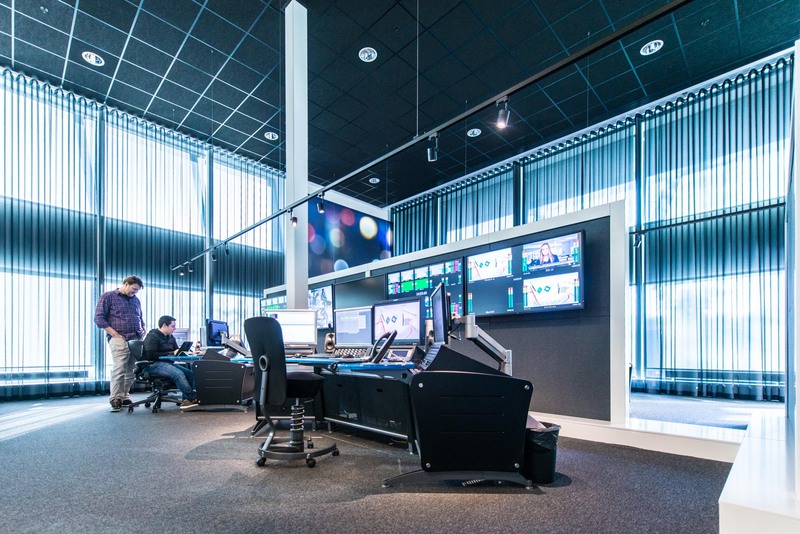 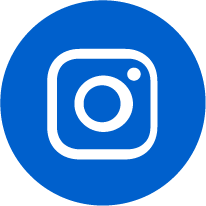 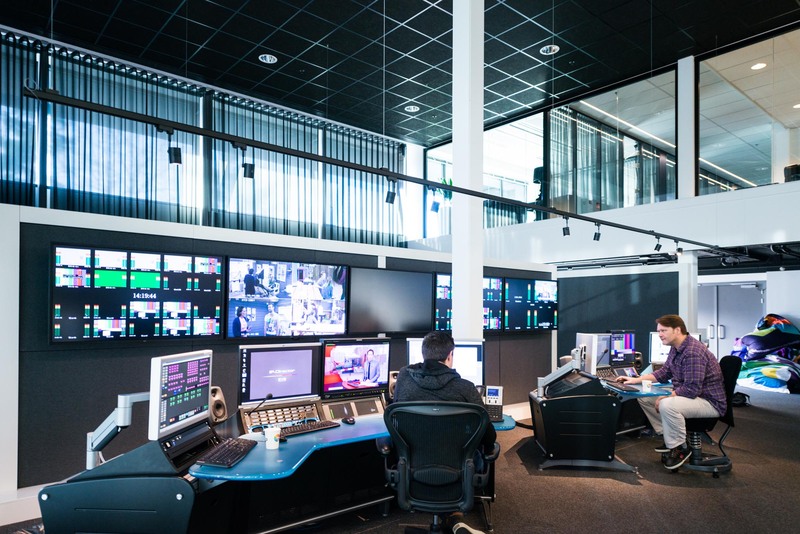 The LiveCenter has a direct link to our Cloud control systems, studios, outside broadcast vans, the major interconnection centers and our exclusive complete post-production environment. 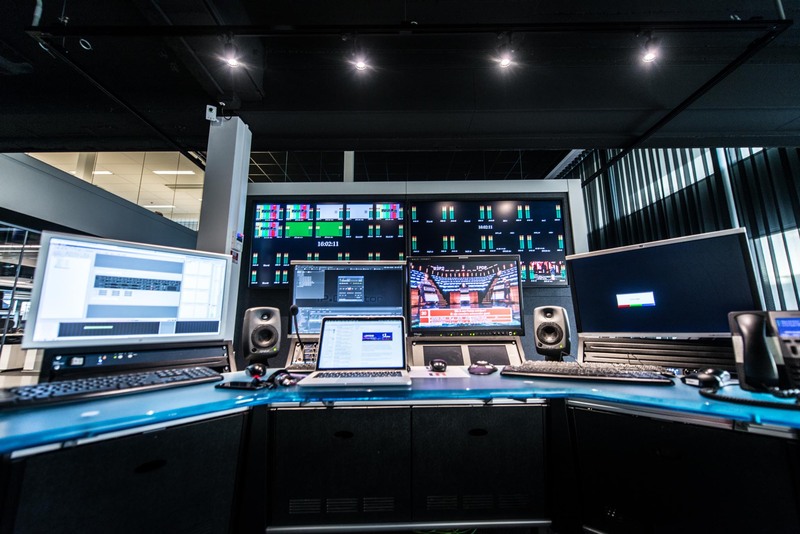 This allows for complete productions, from camera to end production.